Astonishing Nails Gelosophy #092 LEMONADE 15 ml. Home/NIEUW, Soak Off Gelpolish Colors/Astonishing Nails Gelosophy #092 LEMONADE 15 ml. 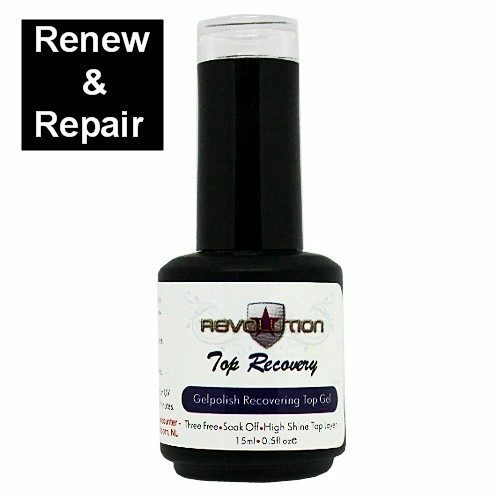 Revolution – Top Glans No- Cleanse “Recovery” 15 ml.